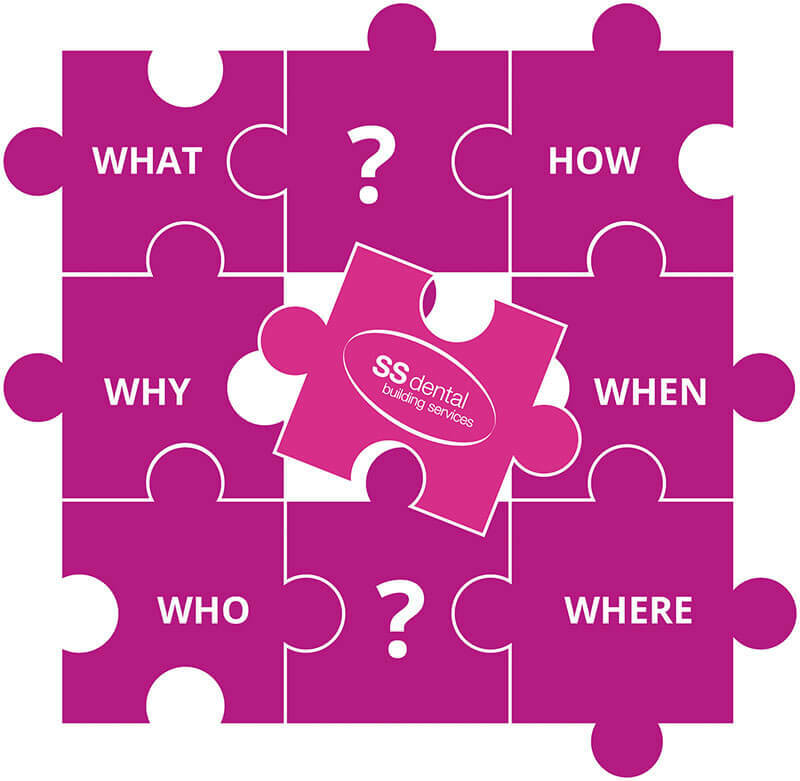 Dental Surgery, Clinic and Facilities Planning, Building and Fitting in the South West. 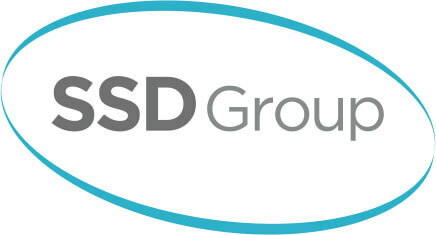 Due to the unique way the SS dental division grew, we found that the customer couldn’t manage the projects or find the best route to success for finding reliable contractors and stitching the tasks together to get a result they were not only unhappy and not cost effective at all. 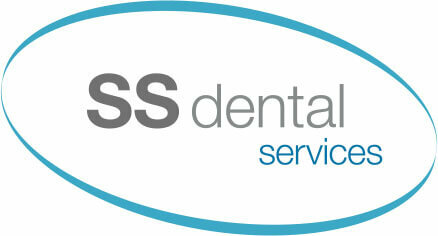 With this in mind, we set up SS dental building services to help complete our dental customers journey. 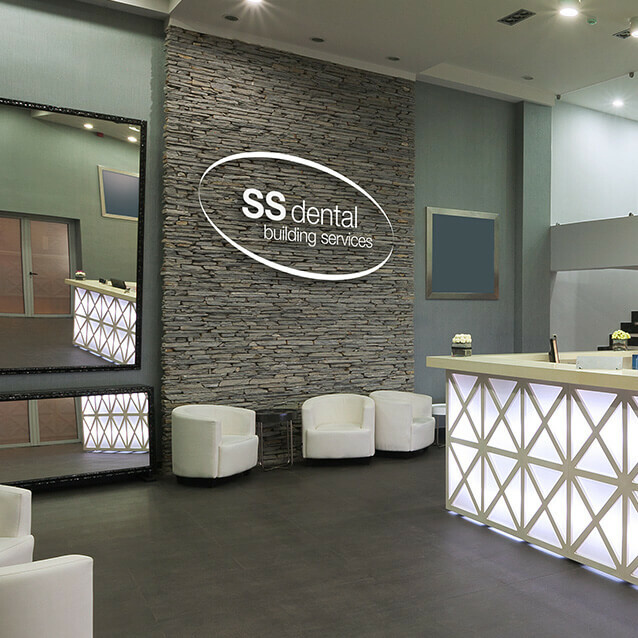 SS dental building services was set up with the same Quality and drive that the others have, delivering projects on time and without recalls and snags using only the best systems and products to give you a lasting result. 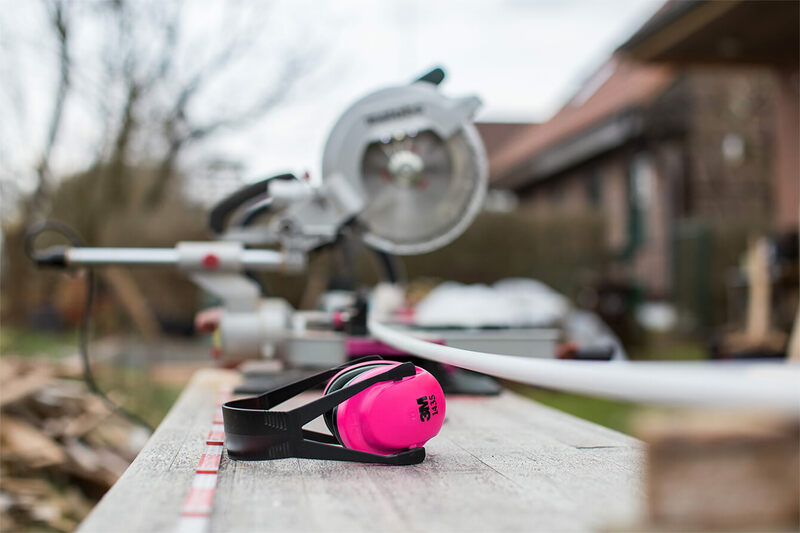 We collaborate with select companies, and tradesmen who have been vetted by us to meet our quality standard. 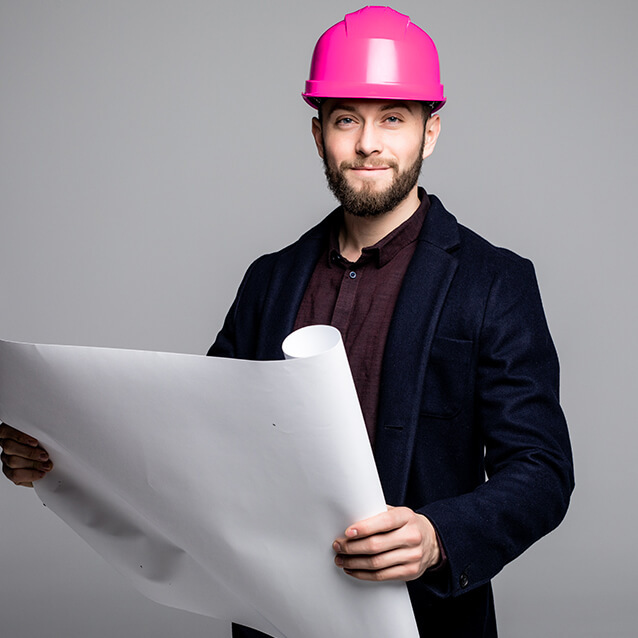 By building our relationships with the leaders in their fields, we can offer the skills and expertise to deliver building solutions that exceed expectations, whilst ensuring budgets and time scales are met. 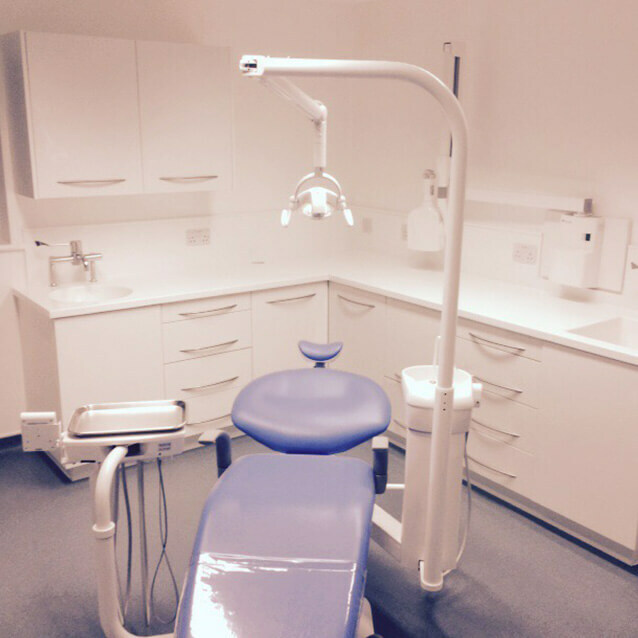 Our understanding of the medical and dental sector enable us to take on the management of the projects enabling you to concentrate on your patients, safe in the knowledge it will be done right. 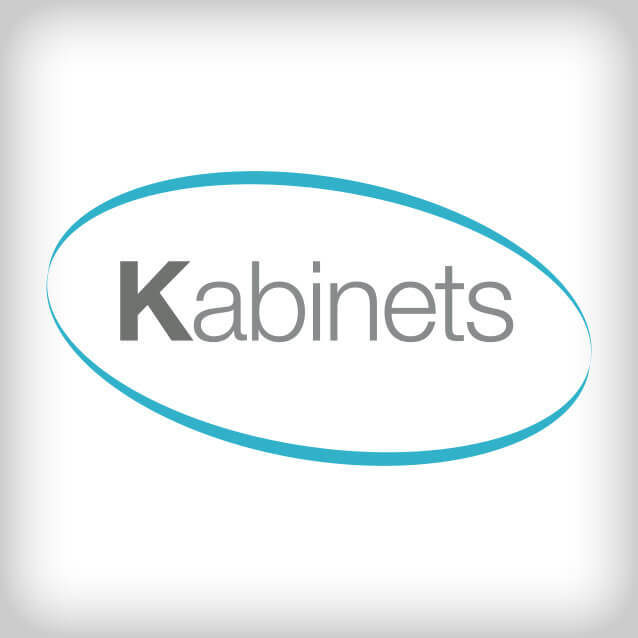 Our Kabinets are of a high quality made out of moisture resistant MDF. Hardware is all Hafele or Blum and carries a lifetime warranty from the manufacturer. 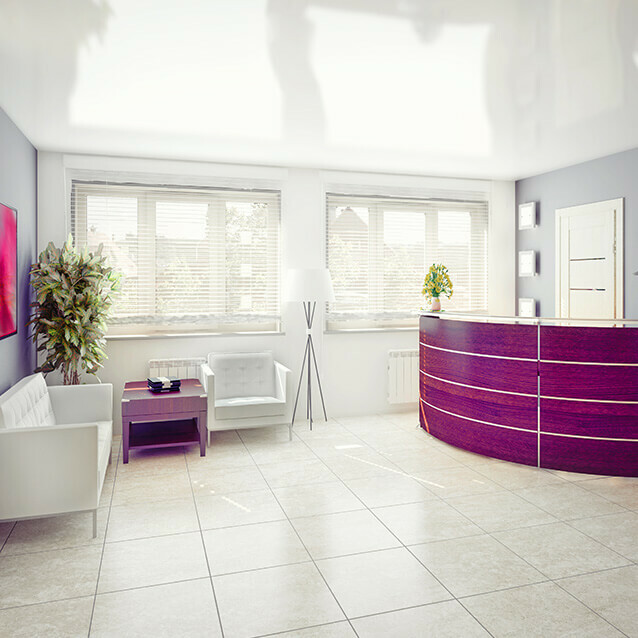 Designed and made-to-measure to fit your dental surgery, reception or office, our Kabinets will reflect the high quality of your dental equipment and enhance the professional appearance of your premises. Our maintenance division operates throughout the South West. 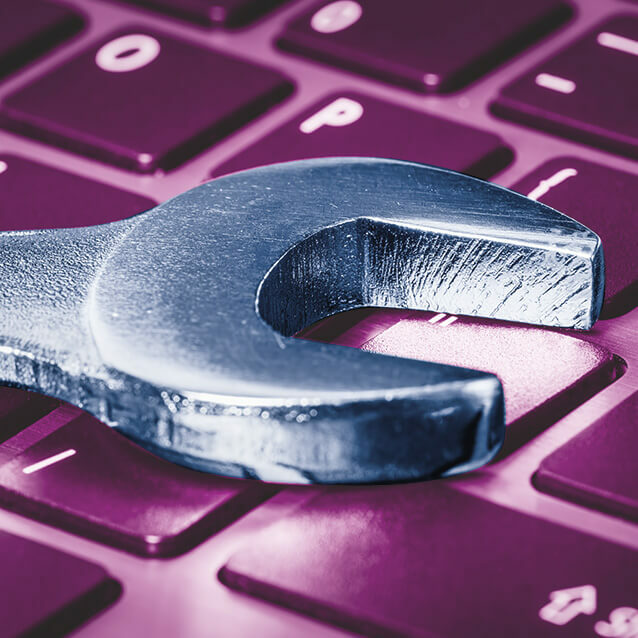 We are able to offer reactive maintenance solutions to enable you to keep running from a leaky tap to a non-functioning boiler. We are only a call or email away. We offer an emergency Red Red call out service for your major full practice shutdowns where we endeavour to be with you within 3 hours.